French authorities have condemned a meeting earlier this week held between Italy's deputy prime minister Luigi Di Maio and the 'yellow vest' leadership. 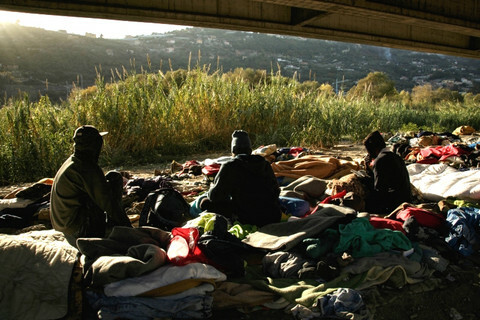 In a statement on Wednesday (6 February), a French foreign ministry spokesman described the meeting with the yellow vests, as a provocation that "is unacceptable between neighbouring countries and partners at the heart of the EU". "Mr Di Maio, who holds government responsibilities, must take care not to undermine, through his repeated interferences, our bilateral relations, in the interest of both France and Italy," he said. 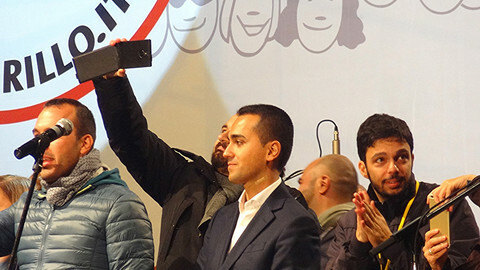 Di Maio, who also leads the anti-establishment Five Star Movement, had met with yellow-vest leaders Christophe Chalencon and Ingrid Levavasseur in the outskirts of Paris on Tuesday. Di Maio after talks said that "winds of change" had appeared from across the Alps and that a new meeting would take place in Rome. 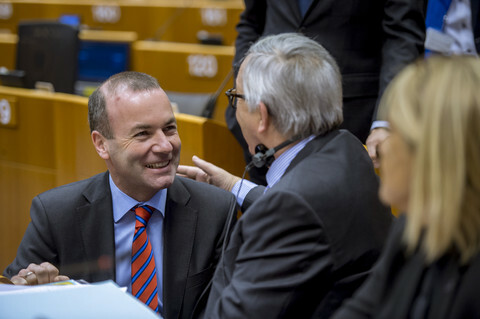 Although the two sides said they shared many of the same values on social rights and the environment, no official alliance appears to have been struck ahead of the European elections in May. Levavasseur is a top yellow vest candidate for the May elections. 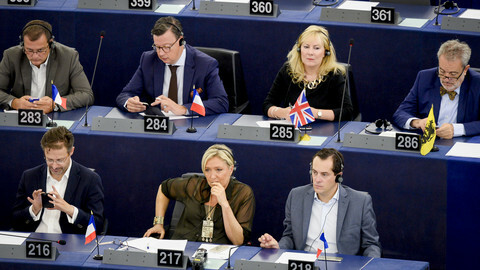 The Five Star Movement, along with the eurosceptic British Ukip, make up the Europe of Freedom and Direct Democracy political group. The yellow vest movement is directly challenging the French government following weeks of street protests against what it sees as the unfair treatment of the rural working class. 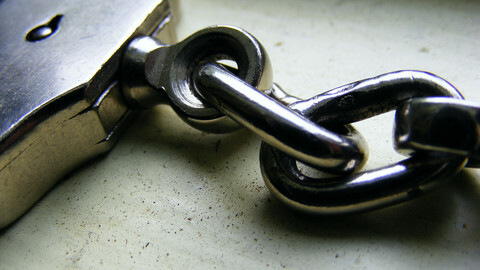 But the movement has also attracted racists and thugs whose anti-government protests have, at times, turned violent and intimidated journalists. Some protestors have also been injured by the French police. 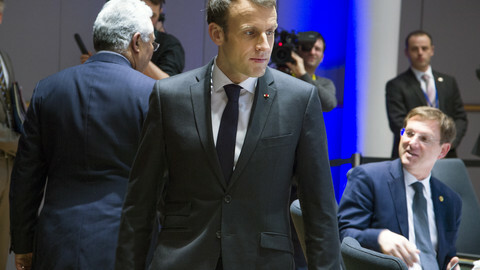 French president Emmanuel Macron may reportedly attempt to quell the unrest with a rare referendum to be held on the same day as the European elections in May. 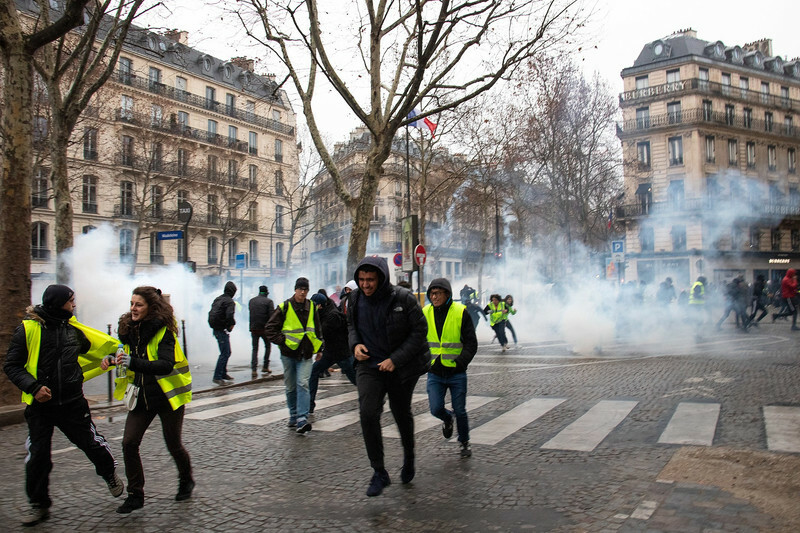 In December, he announced concessions totalling some €10bn for low wage earners, followed by national debates, but the yellow vest movement appears bent on its demands for a more direct say in national governance. Italy's 5 Star Movement is to launch a new pro-European, but anti-establishment political group in January. 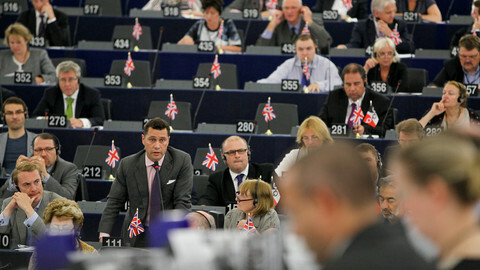 In the wake of the UKIP-Five Star Movement (M5S) link up, restrictions on creating political groups in the European Parliament are being formulated. 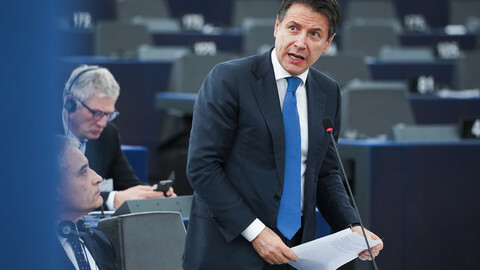 Italy's new leaders have behaved in an "idiotic ... spiteful ... [and] ugly" way, MEPs told "puppet" prime minister Giuseppe Conte in Strasbourg on Tuesday.